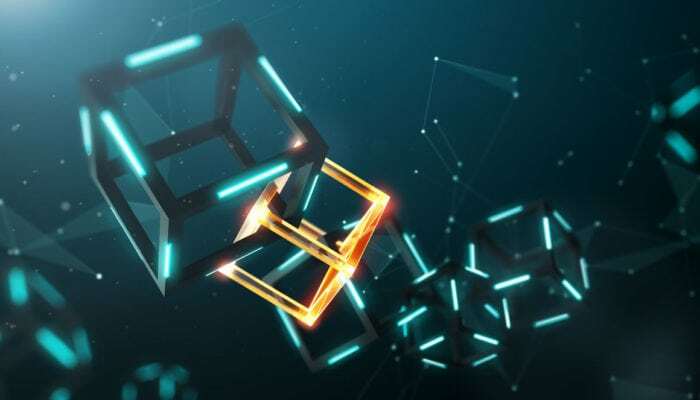 A representative from PricewaterhouseCoopers’ blockchain branch recently declared that demand for token assets and enterprise-level solutions is still raging, but there is still a way to go on the regulatory and trust fronts. Bloomberg has tackled the crypto industry head-on yet again, calling upon Grainne Mcnamara, the lead of PricewaterhouseCoopers’ blockchain division, to discuss how this fledgling market is faring in spite of troubled cryptocurrency prices. In short, Mcnamara is explaining that the “phenomena” of the token asset economy is still raging, in spite of the violent market correction and contrary to popular belief. This shouldn’t come as a surprise to some, as many proponents of this industry see a worldwide, interconnected ecosystem of security, utility, and currency tokens as the future. Citing a report from PWC, as relayed by a recent Bloomberg article, the host went on to note that although 86% of the respondents in a 600-firm survey have begun tinkering with blockchain, that 54% of the aforementioned figure claimed that deploying systems based on this nascent technology “wasn’t justified.” Explaining why this is the case, Mcnamara noted that while blockchain is evidently a viable technology, firms are finding it difficult to deploy blockchain-based commercial solutions in a manner that will become profitable over time. The PWC executive then drew attention to the fact that there are still trust issues between firms and decentralized technologies, which ironically enough are arguably the most secure systems out there, so what’s not to trust? Lastly, Mcnamara brought up the perpetually controversial topic of regulation, adding that firms are wary that governments, specifically US’ regulatory bodies, will eventually lash out at this budding industry.